Wheatstate Camp is a mainstay for the Assemblies of God Kansas District. The children and youth of Kansas have been attending this camp since the middle of the 20th Century. 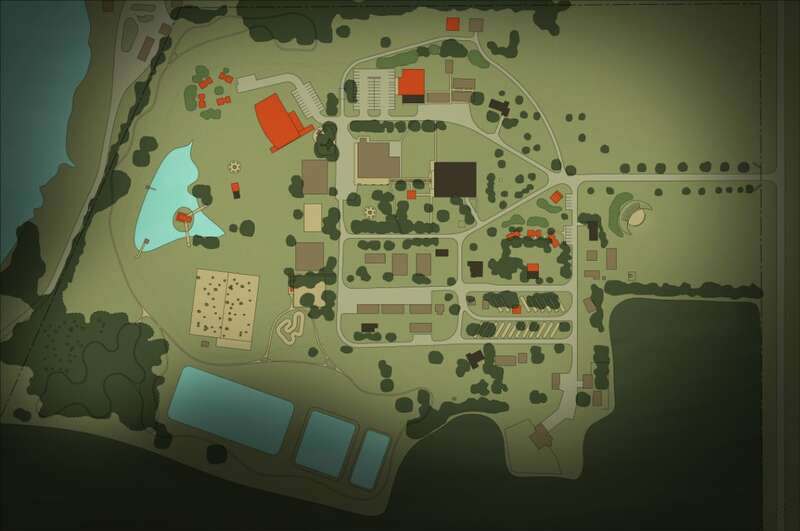 This masterplan delineates current structures that include the Tabernacle, campers cabins, maintenance buildings, sports facilities and outdoor recreational areas. The plan calls for new cabins of various sizes, a re-build of the Tabernacle, an aquatic facility, a first aid building bike/hiking trails and new outdoor recreational facilities. Many of the new items have already been completed with more to come in the future.